We all know heat is the natural enemy of curly girls everywhere making summer an almost dreaded time of year. But what about winter? 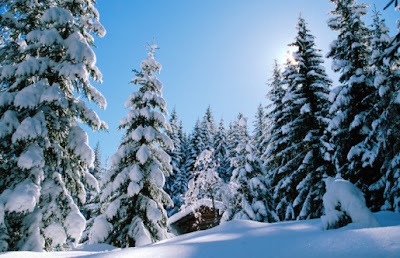 Winter is a time when the air naturally dries out and becomes colder. Hair in the winter is more likely to become dry from the lack of moisture in the air. A lack of moisture leads to overall dryness, not to mention raised cuticles and frizz, and this all leads to brittle, breakable strands. 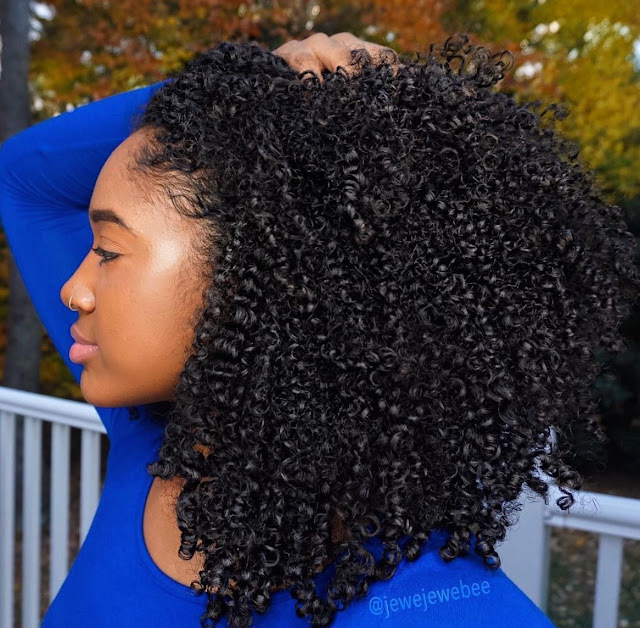 So how do you make sure your curls stay moisturized and healthy during those chilly months? 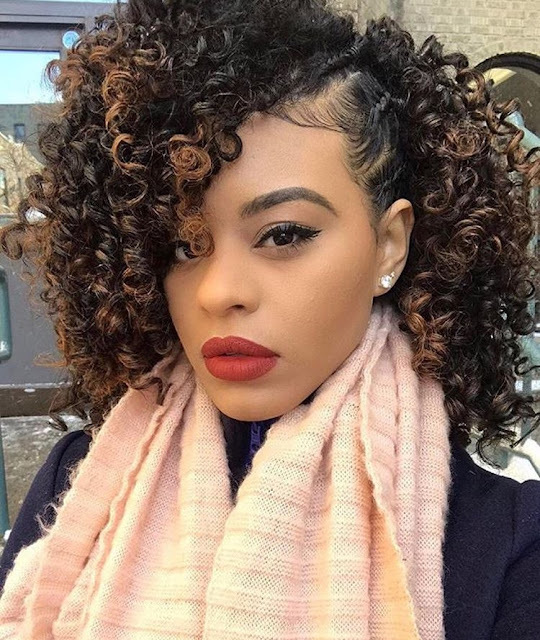 When it comes to making sure those curls stay gorgeous all year round, here are a few of my favorite winter hair tips. 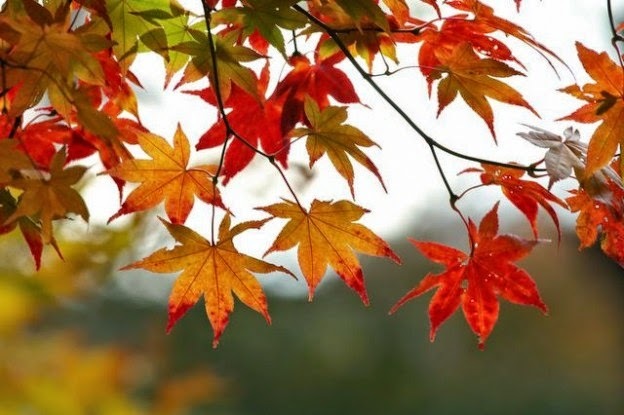 It’s November and that means cooler weather for most of us. While Summer is still trying to peek her head in with the occasional 80 degree day here and there, for the most part we are cruising in the 60’s in Virginia where I live. Depending on where you are on the map, it may be cooler. And cold weather will be here sooner than I’d like. While most naturalistas are mapping out their protective styles for the next few months, you might be like me and still plan to rock a wash and go every now and then. It is still possible to wear your curls this season without your hair suffering. 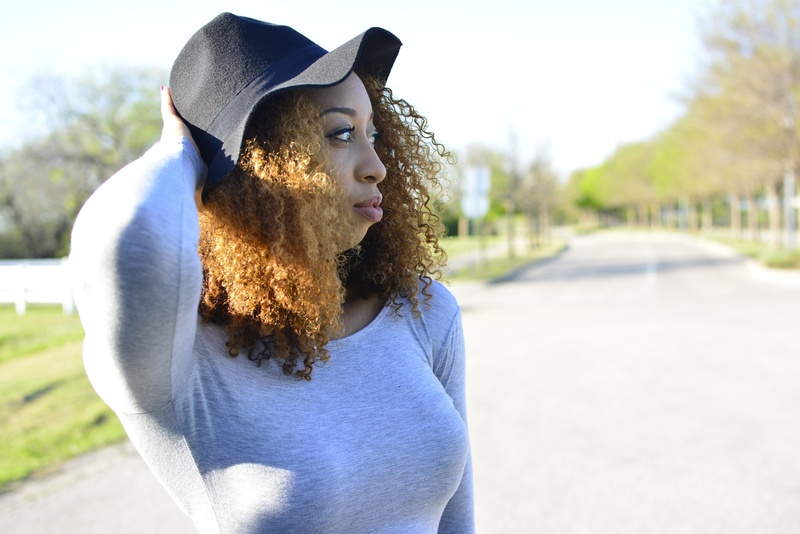 Here are a few tips to keep your wash and go style crisp, and not crispy. 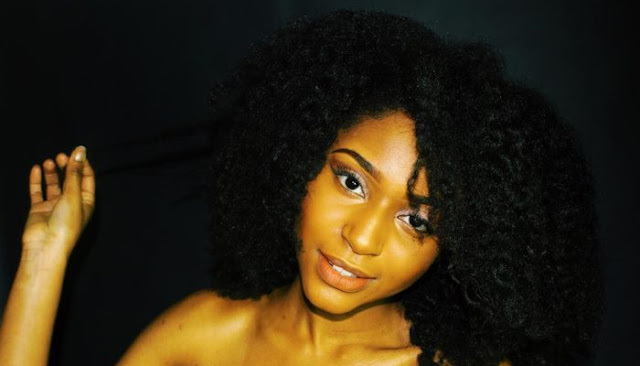 Autumn Care for Your Natural Hair! Temps are dropping and humidity wanes with each day. Due to these and other factors, many of us find it necessary to switch up our regimen a bit so our hair plays nice with whatever the weather may bring. When I first began wearing my hair in its natural state, I thought using the same oils and things all-year-round would be fine. 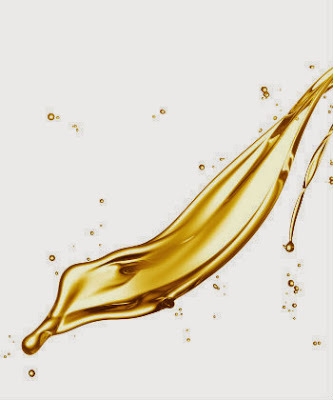 However, the lighter oils that I used in the summer (grapeseed, sweet almond, jojoba) to seal in moisture didn’t quite cut it in the cooler months. For me, they weren’t a strong enough “defense” against the low humidity air and my hair was feeling drier and drier. What to do?! 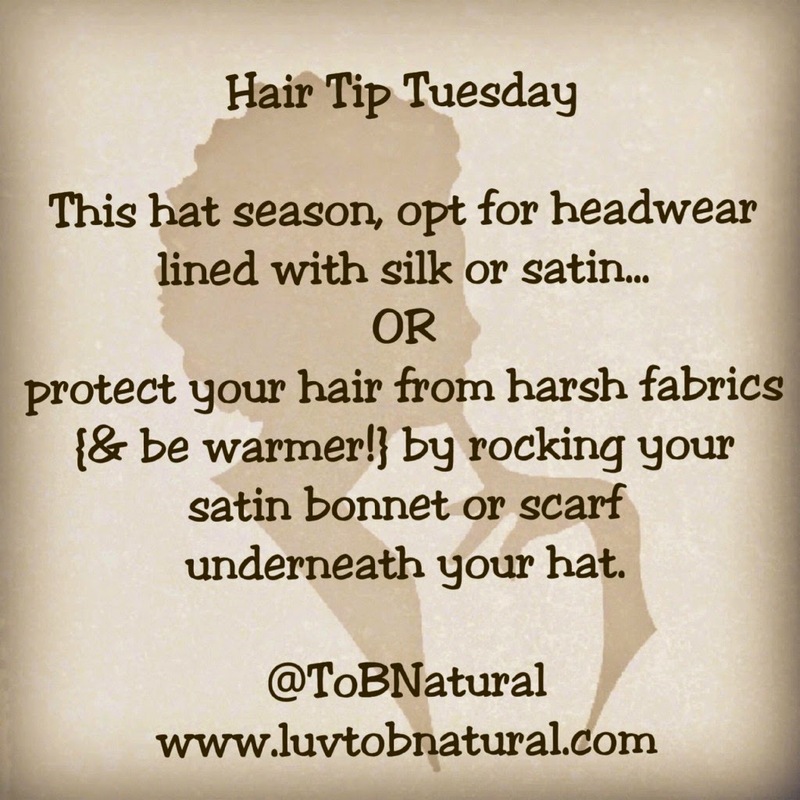 Protect Your Natural Hair This Hat Season! 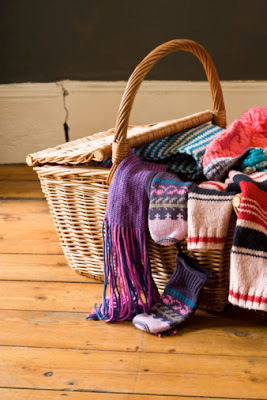 Brrr… It’s time to bundle up! While they serve an important purpose, wool winter hats can cause breakage from friction. Ever have a wool turtleneck or scarf that you wore pretty often and notice later on that the hair at the nape of your head is thinning out? Mmhhmm… friction! 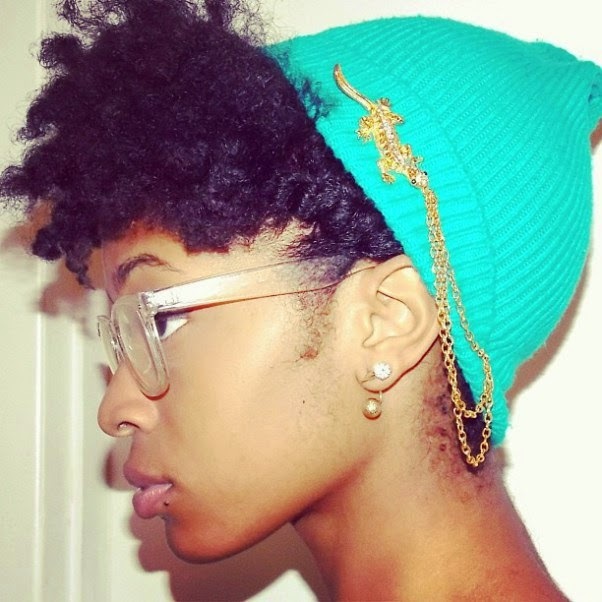 Also, much like cotton, wool absorbs moisture from your hair… this, as we know, can eventually lead to breakage. 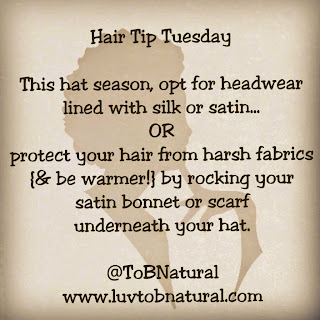 So look for hats with satin or silk linings. Deep condition- Moisture Moisture Moisture *in my Jan Brady voice*. Weekly deep conditioning for at least 30 minutes helps to replenish loss moisture which is a necessity in caring for textured hair. Hair Steaming- Hair steaming is the God Mother of deep conditioning methods. The steam opens up the cuticle of your hair allowing deeper penetration, leaving it soft and preventing breakage. I have a confession to make…I have hand in hair syndrome I absolutely LOVE to touch my hair and play with it. I love to feel the texture of it, to pull on it and have it spring back into place. But most of all, I love to feel the softness and moisture in my hair. This is why I absolutely detest the feeling of dry hair. You know what I’m referring to: the coarse, rough feeling hair with that characteristic “crunch” sound when you touch it. I understand that a lot of this may be inherent in the characteristics of textured hair. But it’s my opinion that if your hair FEELS dry, it likely is and this can be exacerbated in the winter time. As a result modifications to your hair care regimen are necessary in order to ensure your hair is adequately moisturized. After experimenting with my hair care regimen I’ve finally found what works for me to minimize dryness and retain moisture, at least until my next wash day and have created some tips that can help your hair looks and feel its best throughout this particular season. 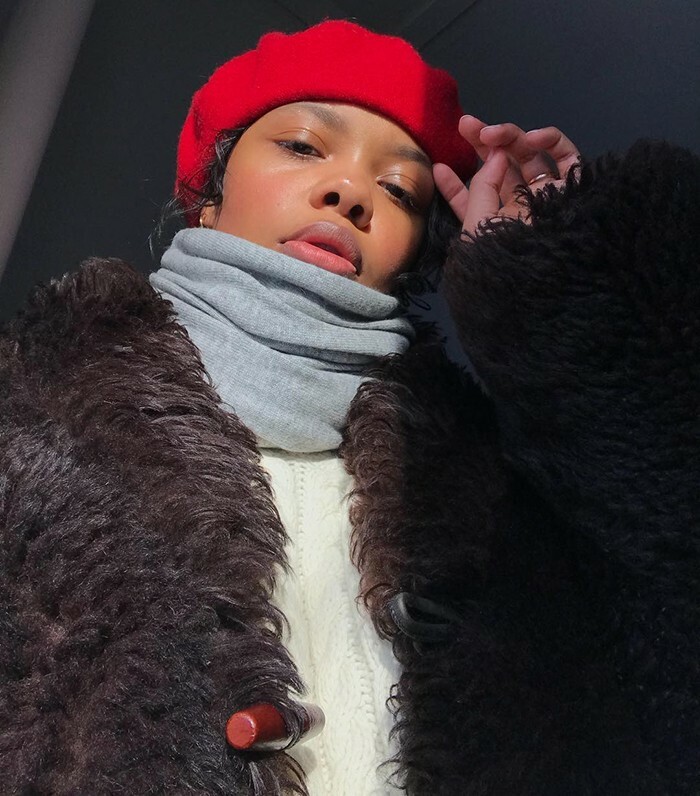 Should I Change My Hair Care Regimen for the Winter? READER QUESTION: Do I really need to change my hair care regimen as the weather cools? If so, what do you recommend? CURLYNIKKI's RESPONSE: Regimen tweaks are truly something to consider as the seasons change. 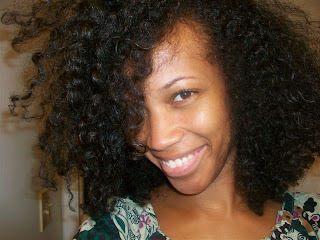 Your curls, which are already prone to dryness, crave even more moisture the cooler and drier it gets. It is advised that we avoid humectants in the winter. 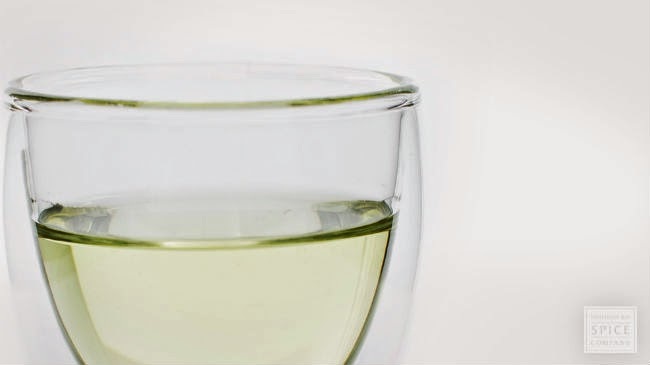 Common humectants include honey, glycerin, panthenol, hydrolized wheat protein, and propylene glycol. 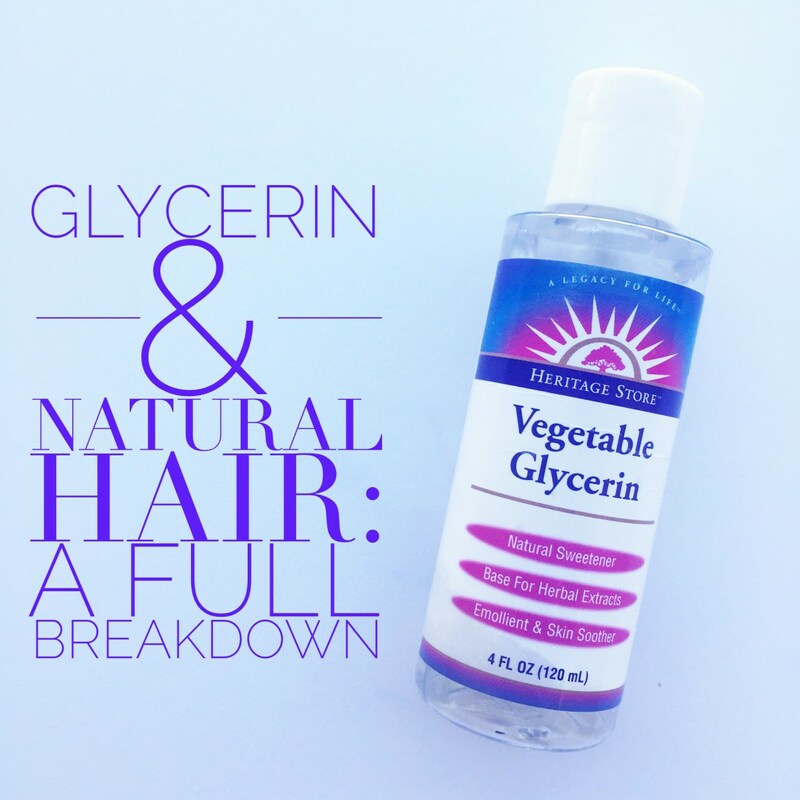 These ingredients are great summer staples because they draw moisture from the humid air into our thirsty strands. But during the winter, they can have the opposite effect, potentially drawing out the moisture from our strands into the drier atmosphere. For this reason, I shelve many of my favorite conditioners and stylers until summer rolls back around. I don't, however, avoid humectants in products that I rinse out, such as my instant conditioners and deep treatments. I have many different "wash and go" methods for my natural hair. In-fact, I usually never do a wash and go the same way twice, but this has got to be one of my favorite methods! 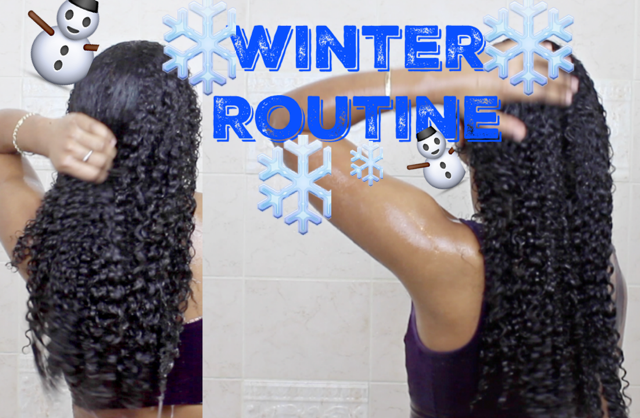 Perfect for the winter season, but can be used throughout the year, this "wash and go" stretches out my hair, defines my curls, and best of all, I get to leave the house with dry hair; talk about overcoming your shrinkage issues! No styling products or curling creams necessary! Hair is left soft, shiny, stretched, and manageable! Hope this helps!